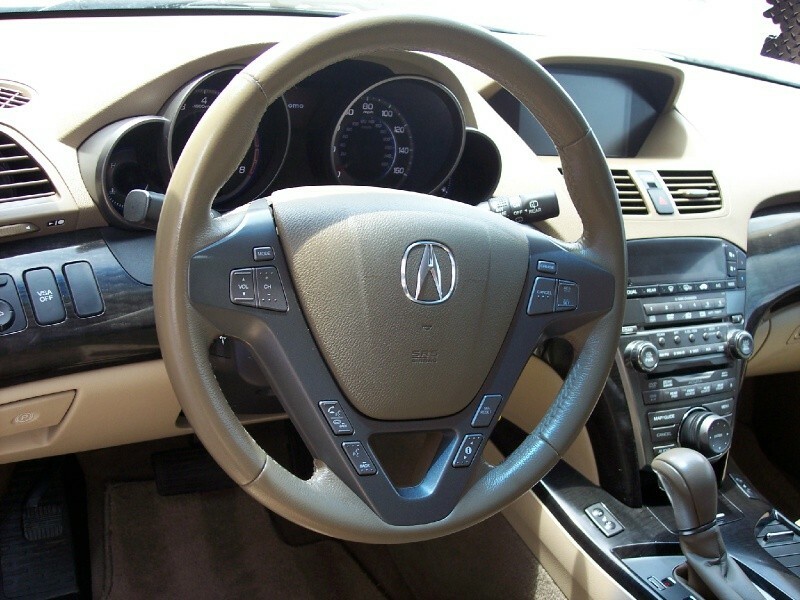 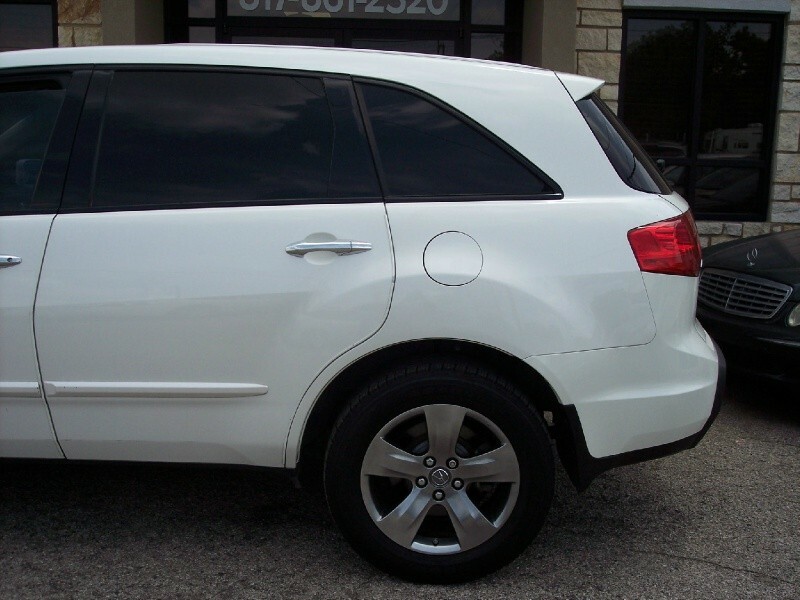 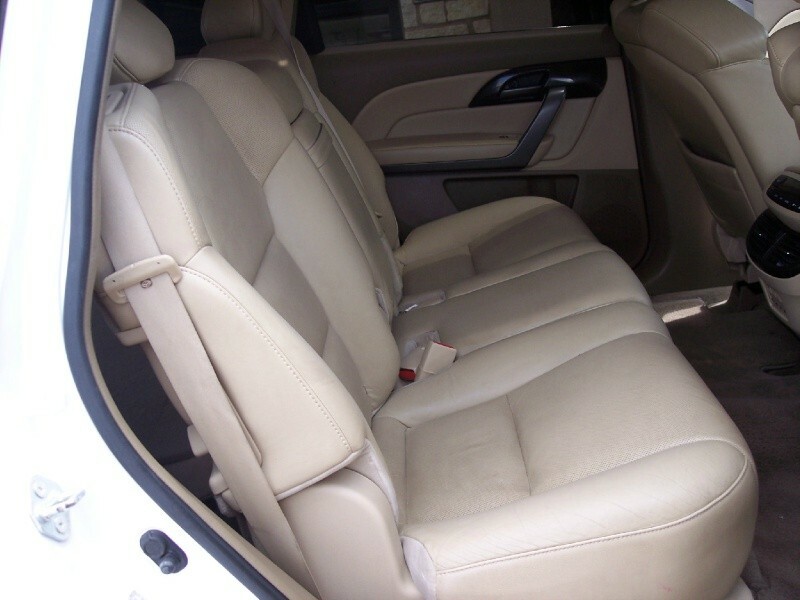 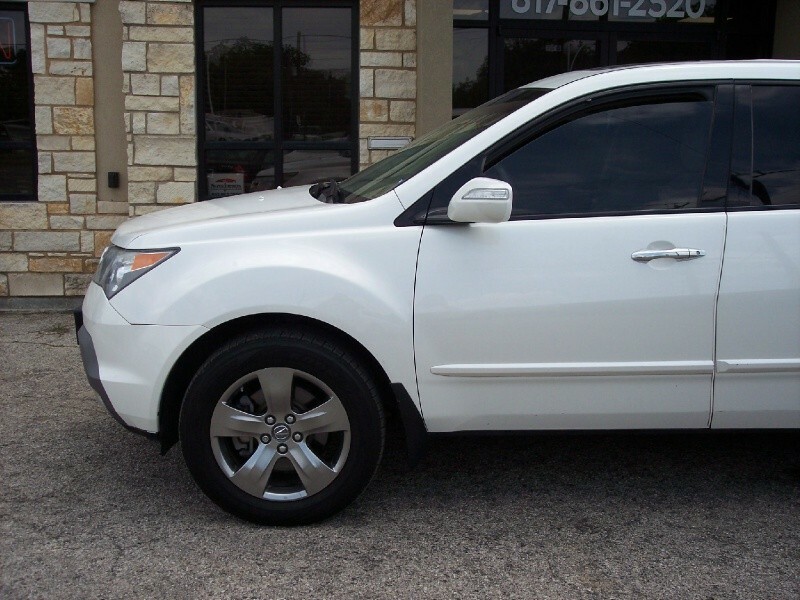 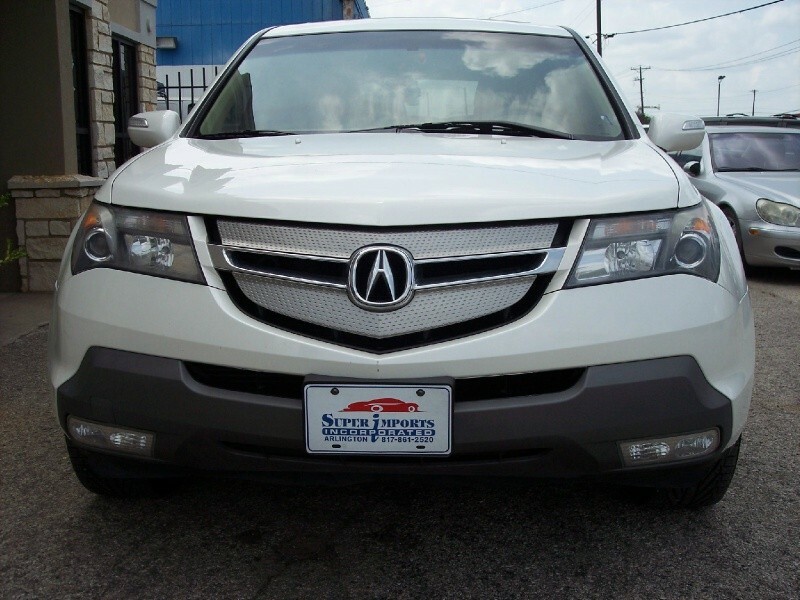 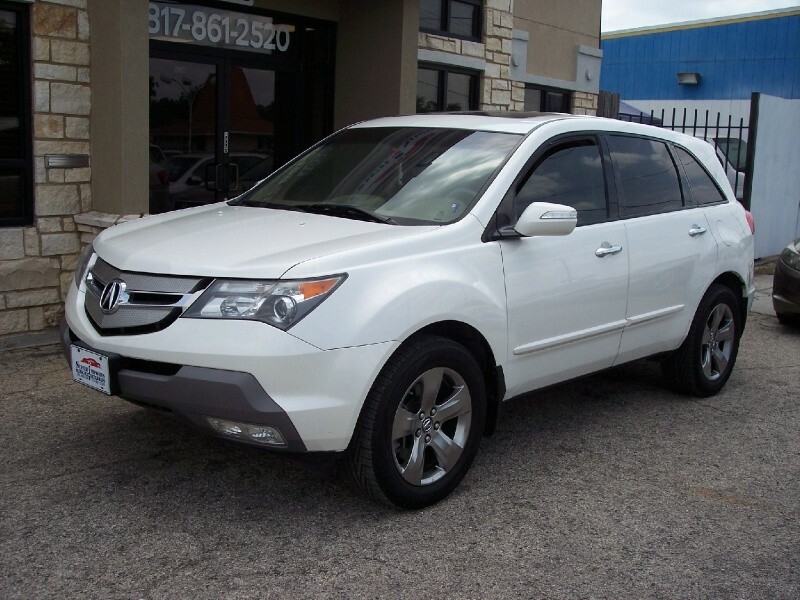 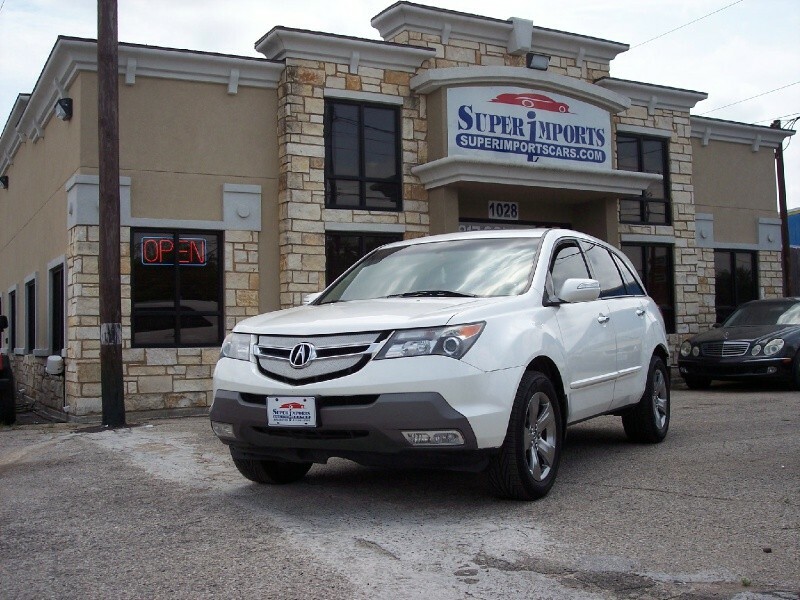 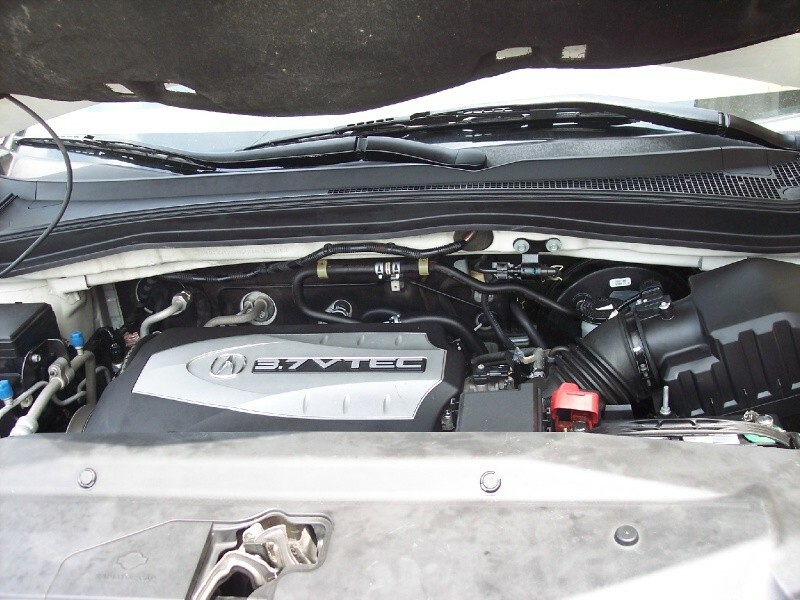 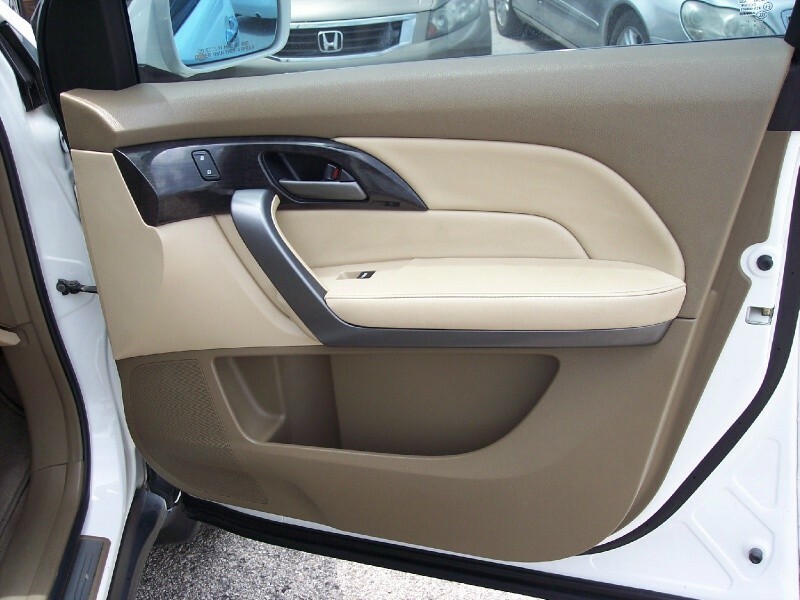 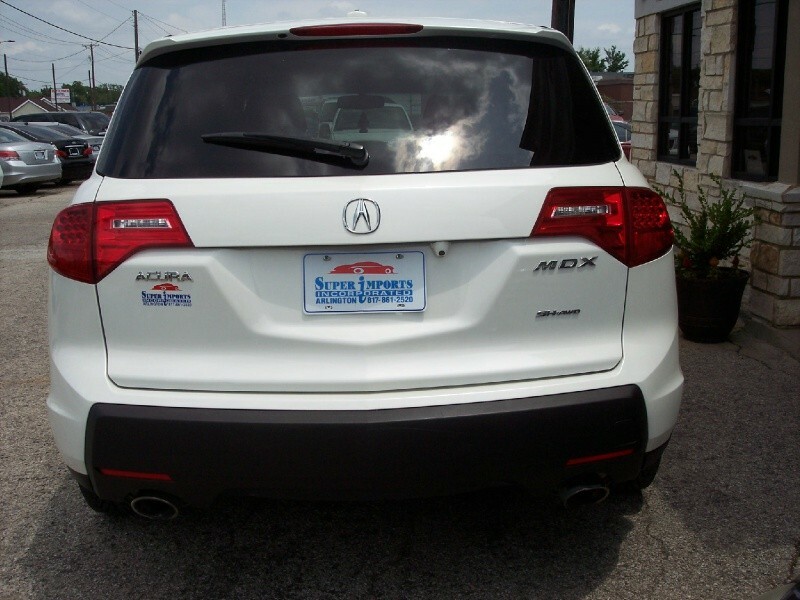 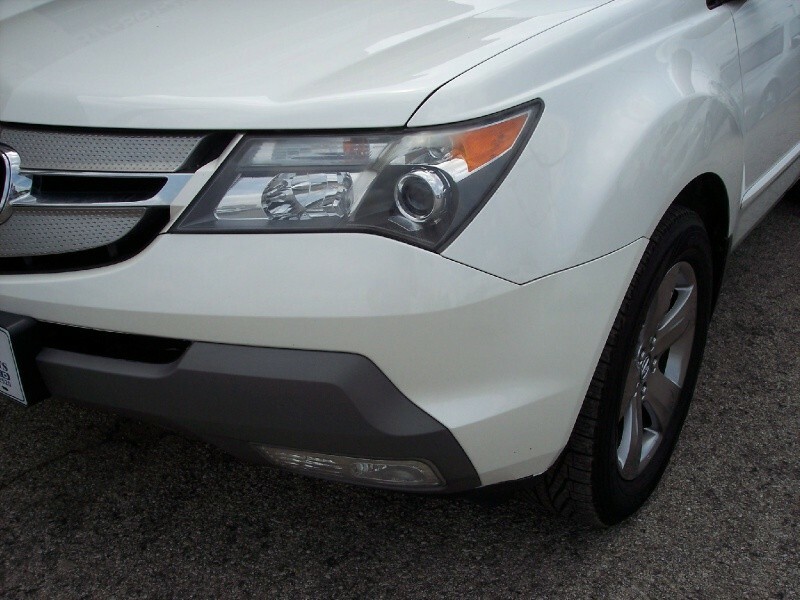 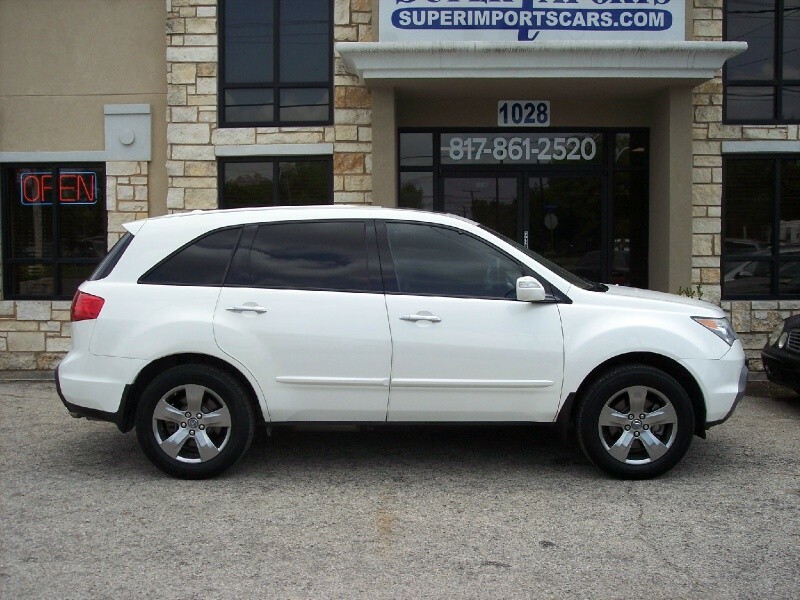 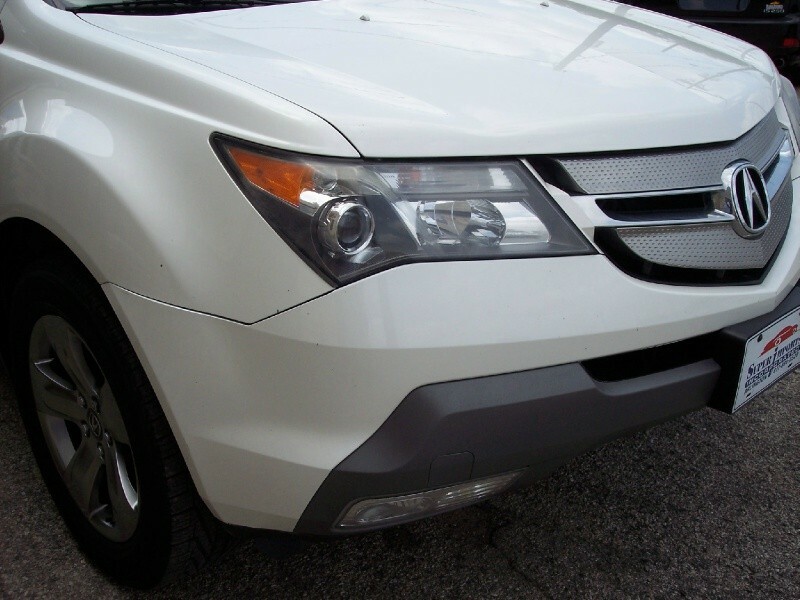 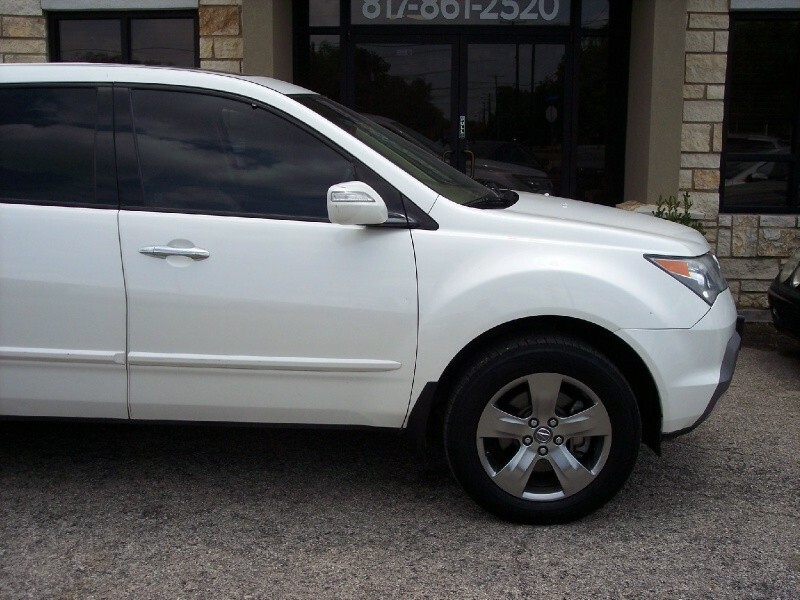 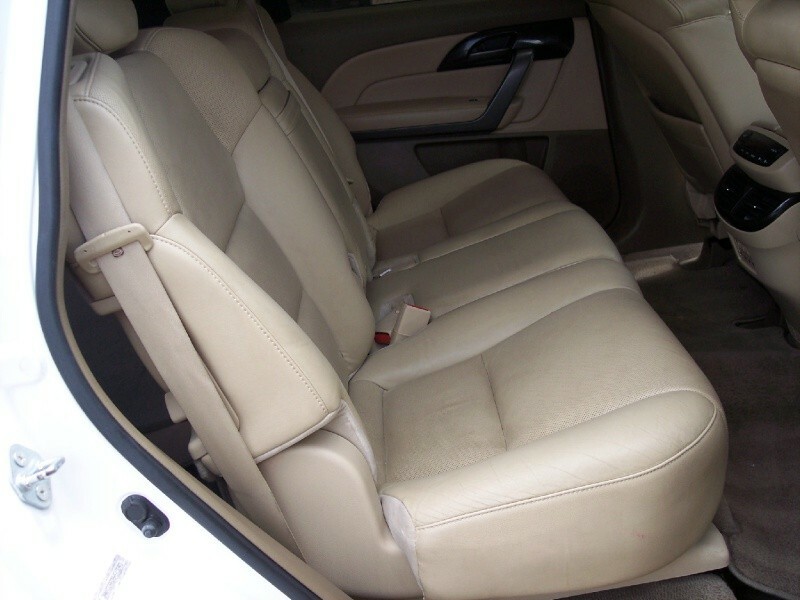 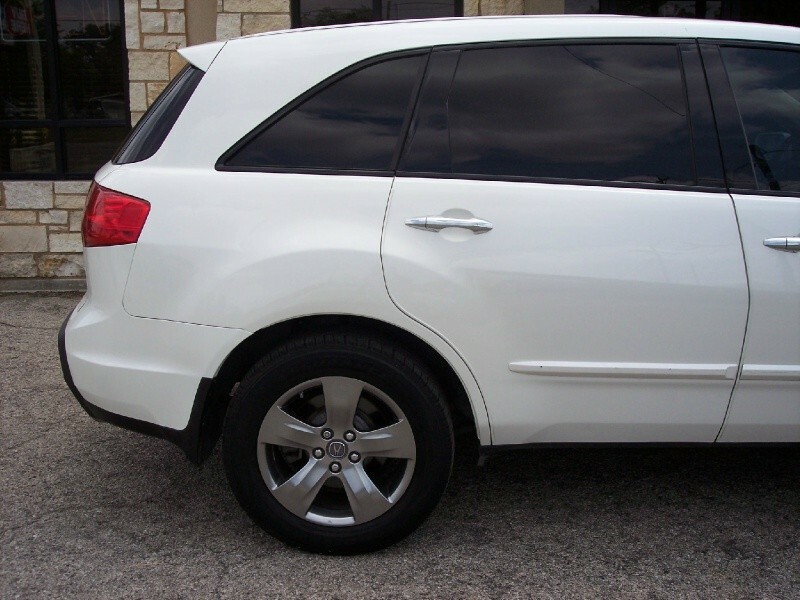 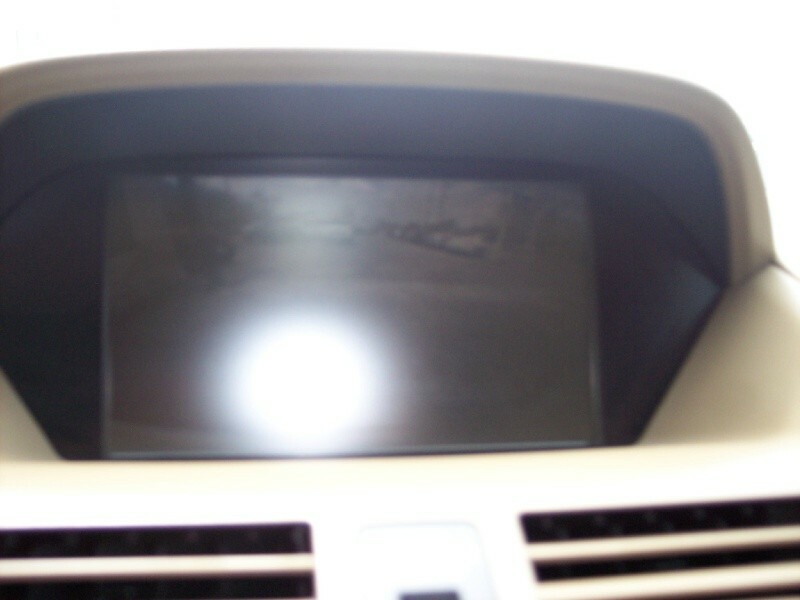 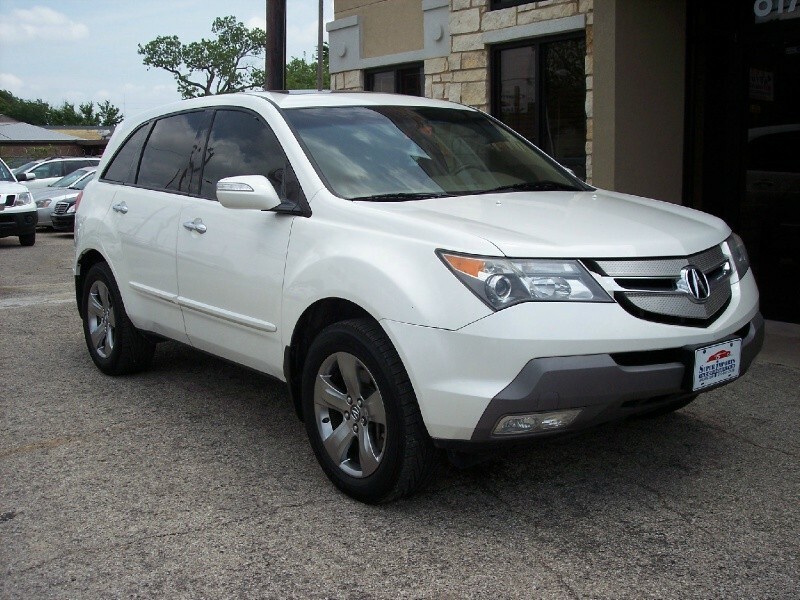 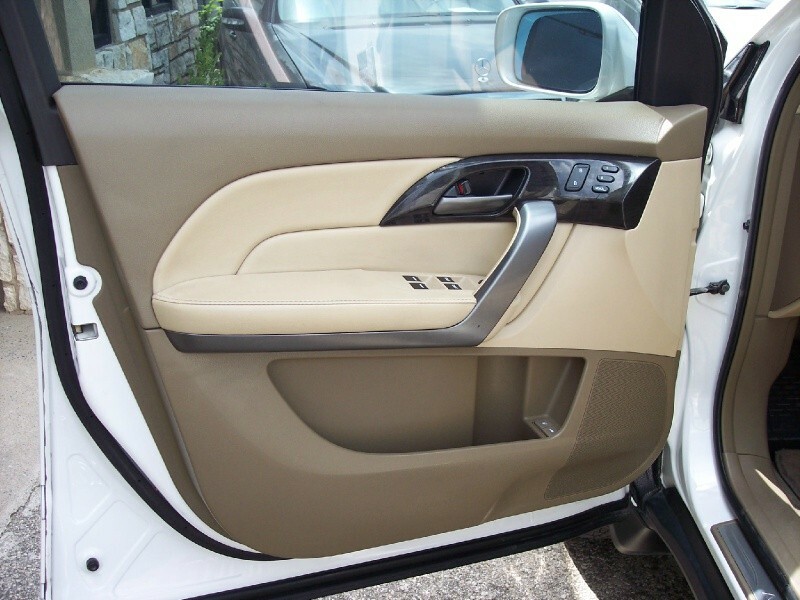 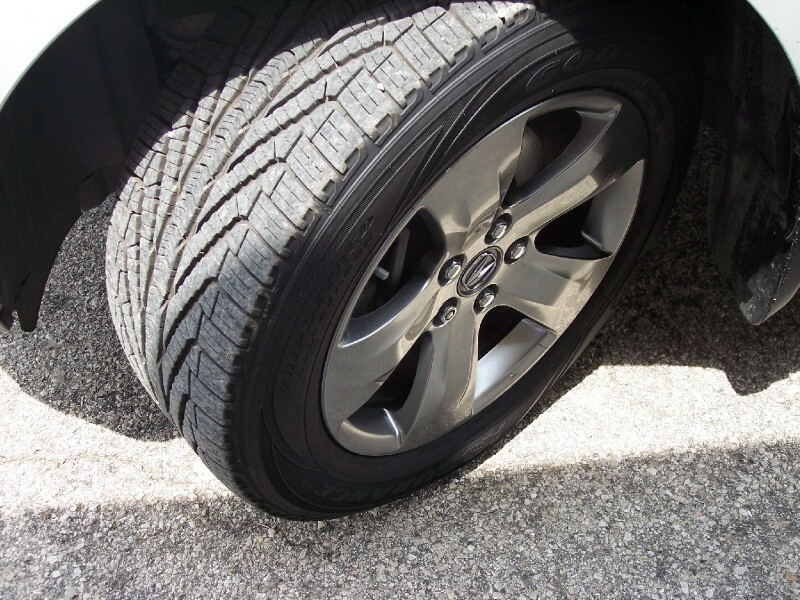 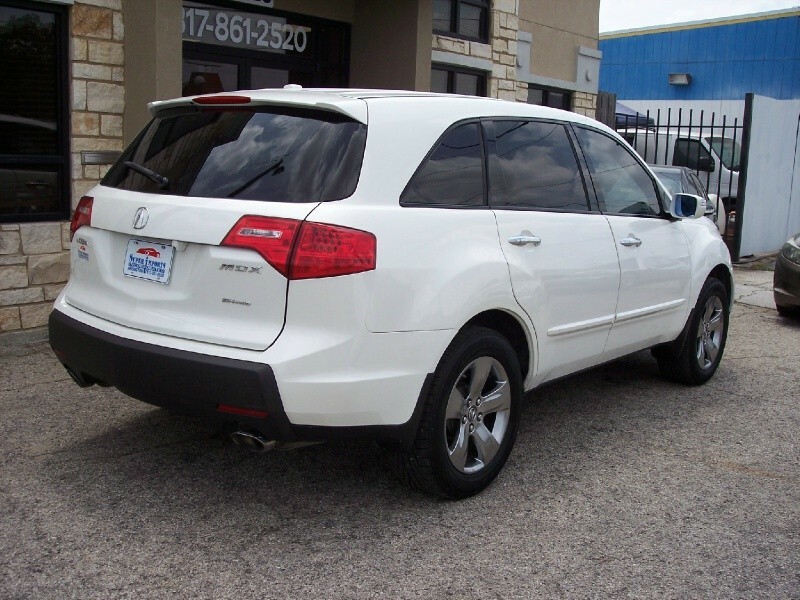 2008 Acura MDX 4d Techonolgy DVD AWD top of the line Super Imports is a family owned business and has been in the Automotive Industry over 19 years at the same location in Arlington, Texas. 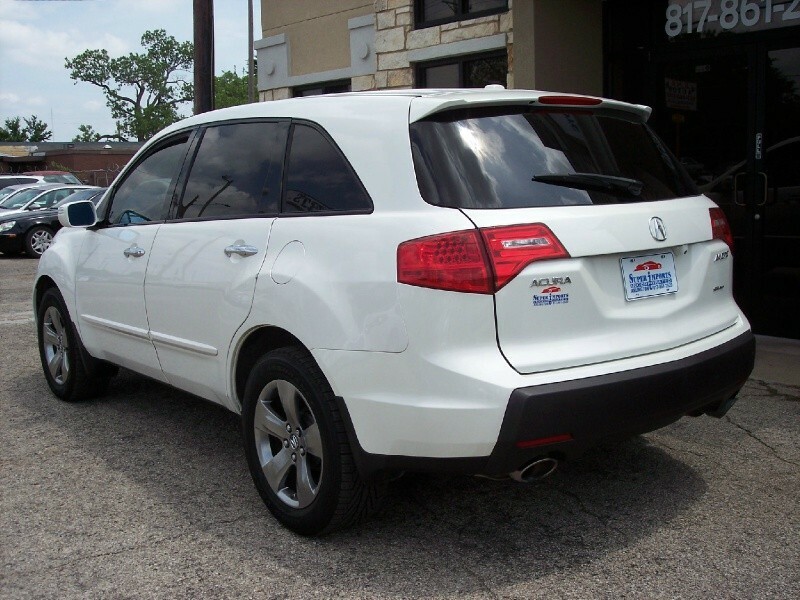 All our vehicles come with a 3 month, 4,500 miles power train warranty at asking price and we can finance anyone with approved credit! 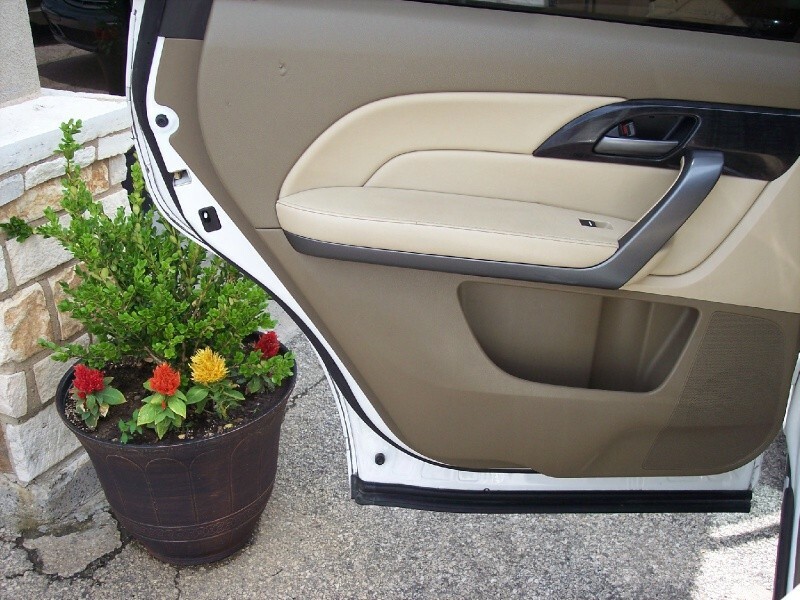 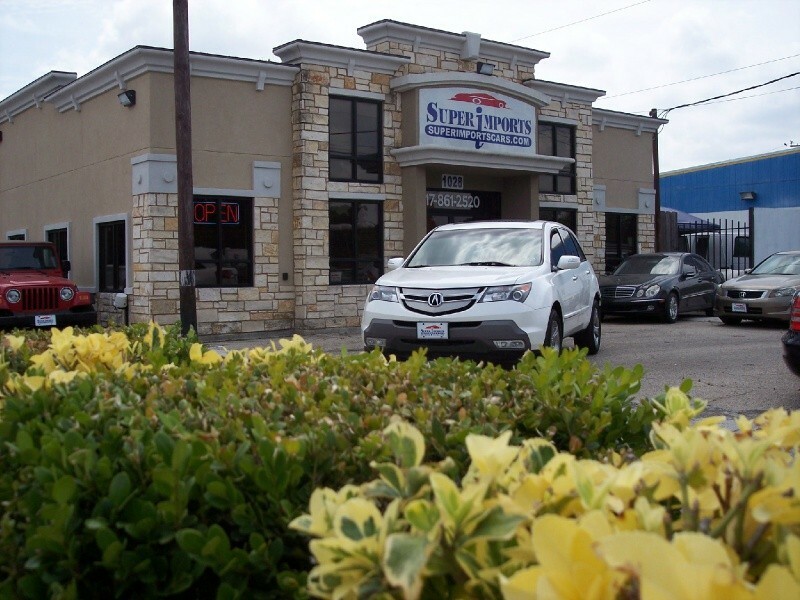 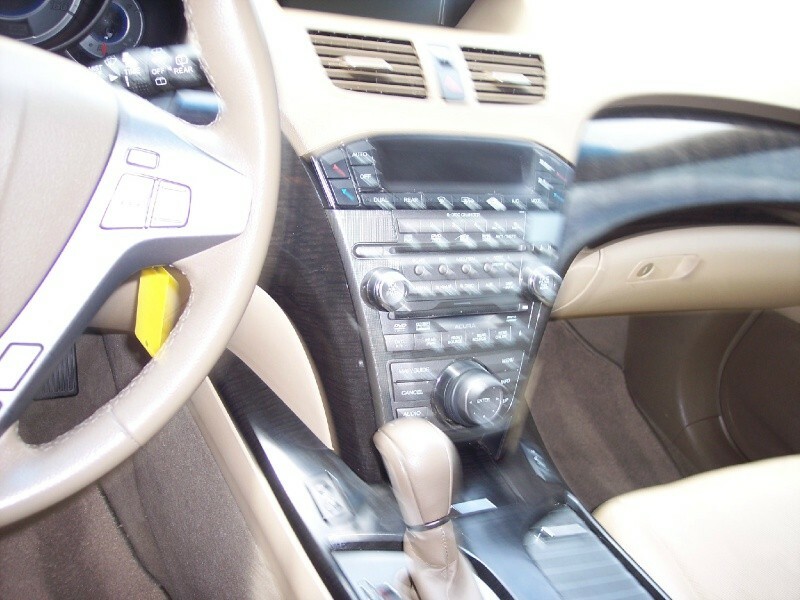 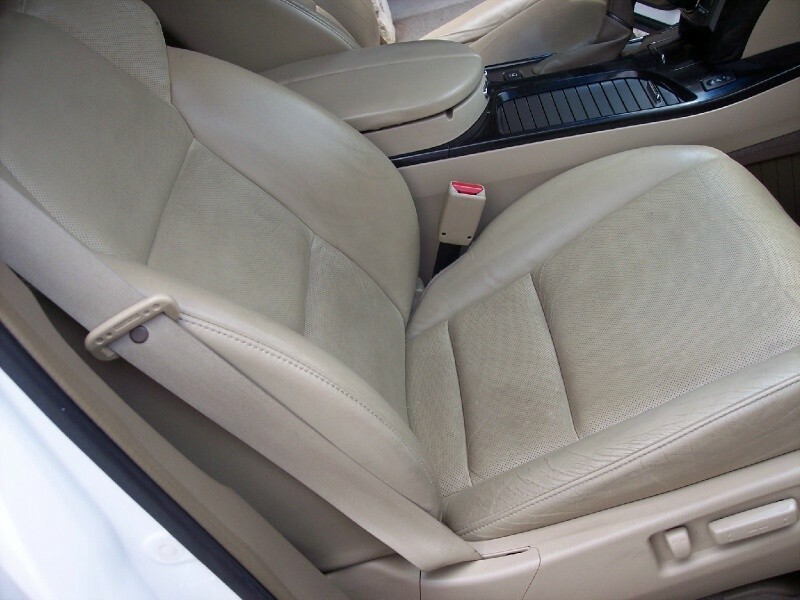 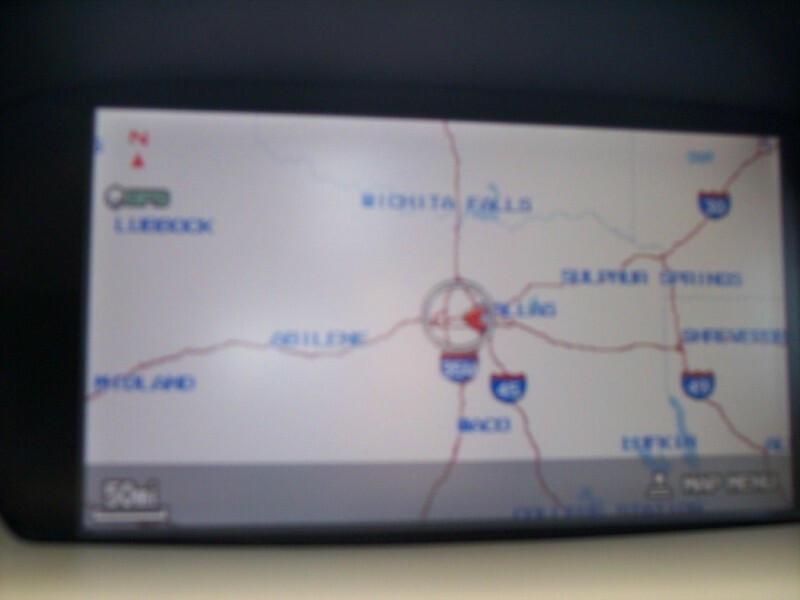 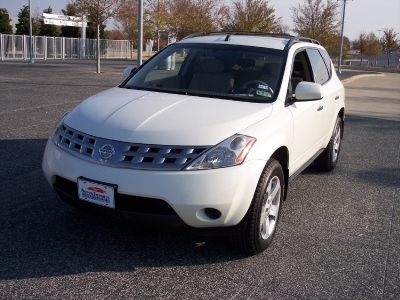 We have the highest standards for customer satisfaction in used cars, so let us show YOU!! 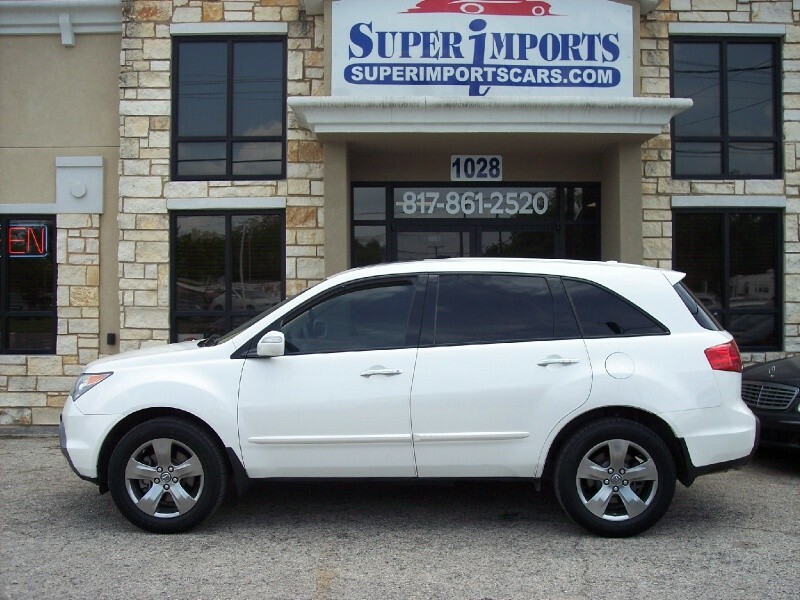 We sell only the BEST used reliable vehicles at the LOWEST prices compared to corporate and franchised dealerships GUARANTEED!! 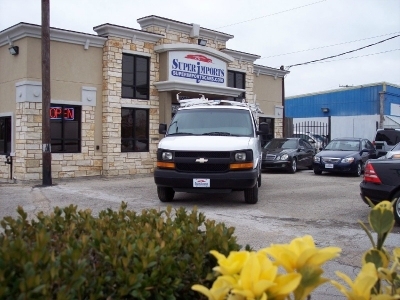 CALL US TODAY!! 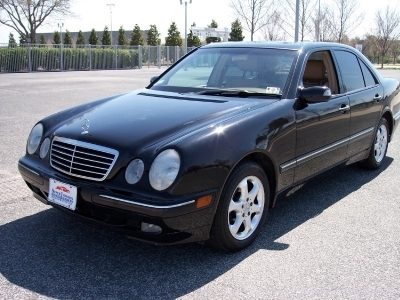 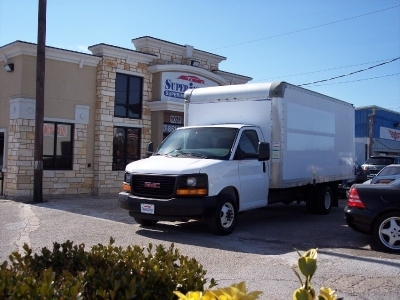 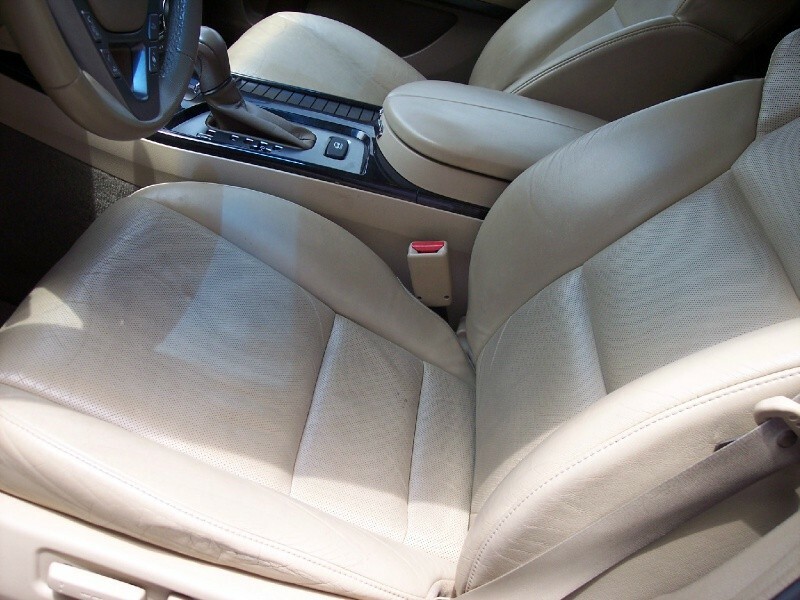 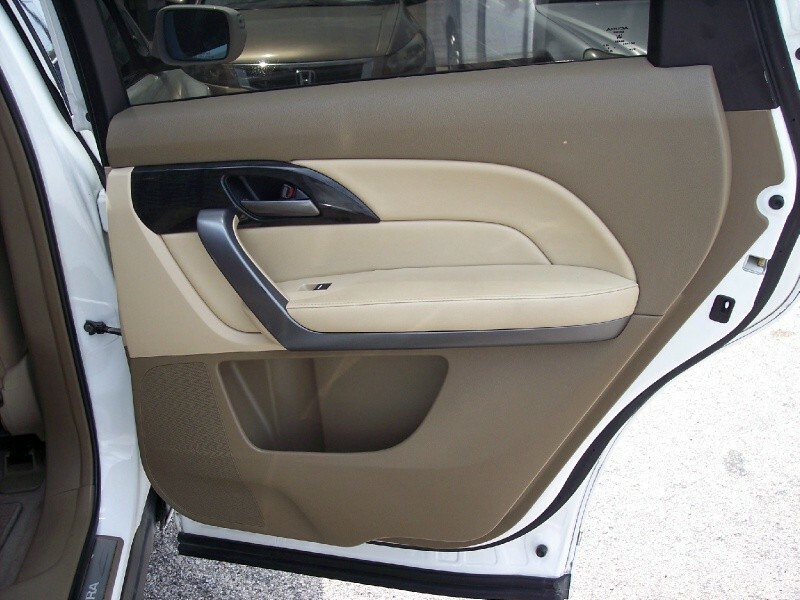 1-888-312-377 and please visit our website at www.superimportscars.com .